Set of cooperative Industry Geeks who targets cooperating with community to avail high-end sessions to the Microsoft technical community in Arabic. 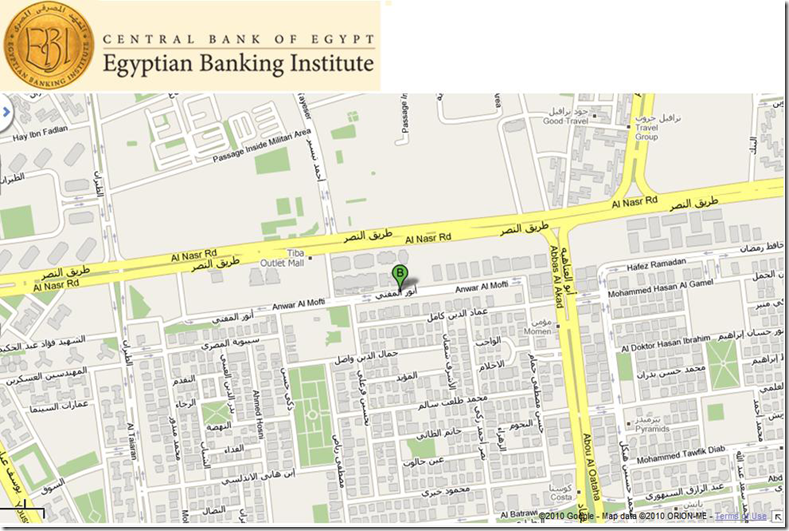 PDC Cairo Local Event / MS3arab Community Launch in photos! PDC Cairo Local Event/MS3arab Community Launch was phenomenal with great enthusiastic attendees and speakers. I would like to thank all those who participated in making this happens (including Egyptian MSP’s). I would like to leave you for now with some photos from the event. I have received some questions via mail about the new community (MS3arab), the process of registration and more. I’ll leave this to another detailed post, stay tuned …. Since 1991, the PDC has been the epicenter of Microsoft’s biggest platform announcements. This year will be no exception. Leading-edge developers and architects will gather in Redmond this October to hear firsthand from Microsoft’s leaders about the next generation of Microsoft developer technologies. The PDC isn’t just about content and sessions – it’s an opportunity for you to get hands-on access to the latest technologies, have your questions answered by the people who conceived and built the technologies and plan the features and architecture to support your business goals. If you’re a developer, architect or technology leader involved in making strategic technology decisions for your company or organization, you can’t afford to miss the PDC. Due to the overwhelming interest in the Redmond event, The MS3arab Community, under sponsorship ofCompuPharaohs are working with Microsoft Egypt, to provide easier opportunity to attend a PDC10 event in Cairo-Egypt. A new Microsoft Oriented Community. 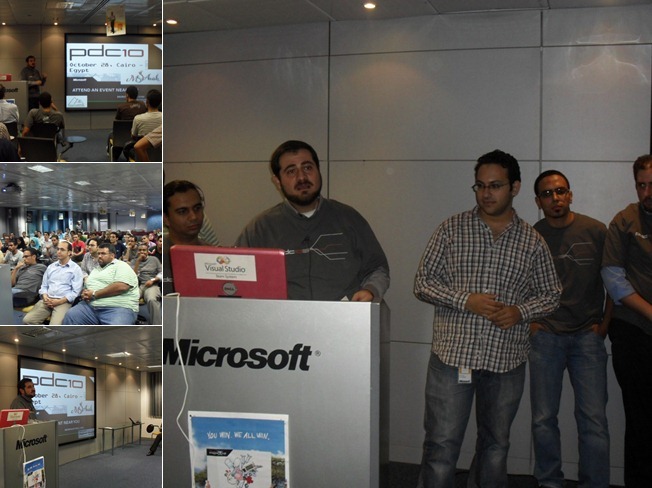 It has been founded by the Microsoft Regional Director-Middle East, Group of MVPs, as well as other industry geeks.